A Washington, DC area resident since 2002, Valerie brings her experience in working with both domestic and international clients to identify and understand their needs and help them find their ideal home. Before becoming a Realtor®, Valerie worked in corporate marketing for a Fortune 500 Information Technology company for many years and, in 2004, launched a successful European retail boutique in the Penn Quarter in downtown Washington, DC. She successfully negotiated the sale of her business in 2012. Valerie is familiar with and knowledgeable about the condo and coop markets in Washington, DC and Chevy Chase/Bethesda, MD. 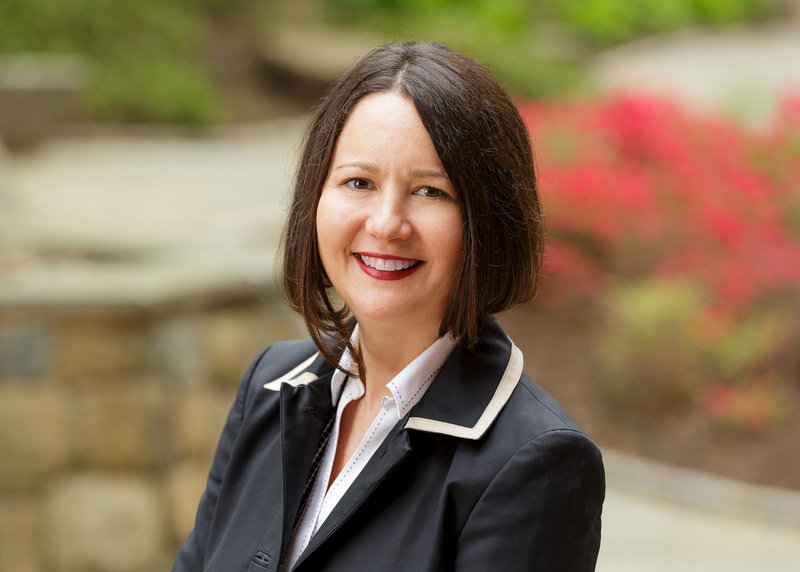 Valerie has lived in Dupont Circle, Penn Quarter and the U Street corridor, and she currently resides in Bethesda, MD, with her husband and thirteen-year-old son. Valerie advises and represents home buyers on every facet of the home-buying process (pre-approval, home search, contract, inspections, repair negotiations, closing). She also enjoys working with sellers to develop a pricing and marketing strategy to sell their home quickly and for the highest possible price.She will also keep your transaction organized and moving until closing. In addition, Valerie is an accredited home staging professional (ASP) and is passionate about showcasing your home’s best features to sell it faster and for more money. Valerie is licensed in DC, VA & MD. She is a member of Long & Foster’s President’s Club (2018), GCAAR Award Winner (2019). She holds an MBA in International Management from Thunderbird, the American Graduate School of International Management in Arizona, and she is fluent in French. You can find her at the Cabin John or Rockville Ice Arena cheering for her son’s hockey team.